grandfather | "A Stitch in Time"
From the paranormal and surreal to a light Texas romance rife with twins and now… a Love Inspired HISTORICAL! What a weird collection these past few weeks. 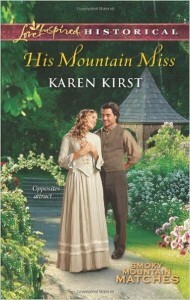 Set in 1881 in Gatlinburg, Tennessee His Mountain Miss by Karen Kirst was a rather sweet period romance. 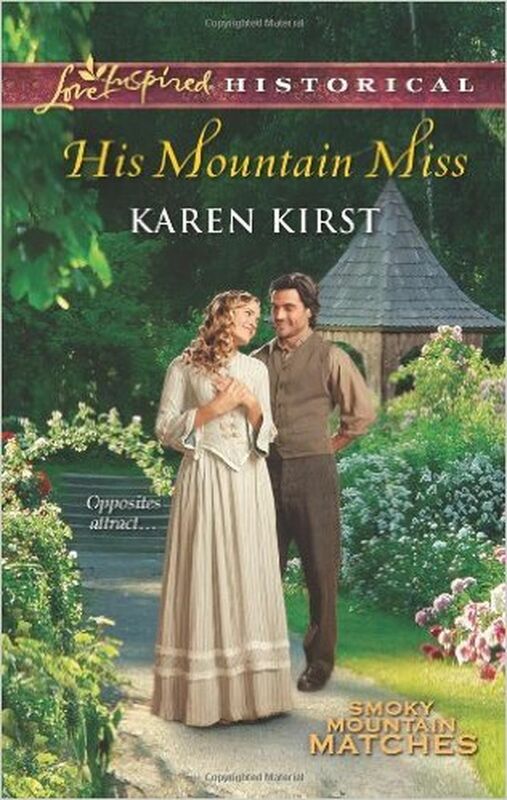 The third book (once again, like Carbon Copy Cowboy, right into the middle of the series… oops) in the Smokey Mountain Ranches series, this book centers on one of the daughters in the O’Malley family… Megan and her interactions with New Orleans aristocrat Lucian Beaumont. Lucian has come to sell off his estranged and now deceased grandfather’s property so he can return to New Orleans free of what he sees as the abandonment of his mother by her father and himself in turn. Tied to this property is Megan and the people of Smokey Mountain who are (according to the will) allowed access to the property to continue on the good works of its previous owner. I really appreciate the author’s grasp of the era (and since this is not my favourite… I prefer Regency, this was a wonderful surprise), she really does draw you into the scene and make you want to know all you can about the characters. There is a bit of a mystery to what happened to between Lucian’s mother and his grandfather to clear up… many members of Megan’s family to meet and the surrounding townspeople. This is definitely a faith based book… Megan with her strong faith and Lucian needing to regain his in the face of his loss of his mother. Class differences in the era are touched upon lightly as are the conditions and difficulties of the time. This story deals with loss, with faith and love, with knowing what is best for yourself beyond your past and the future your family or your status seems to demand. And it helps that Lucian has his French words tossed in there for flair and a description that is quite marvelous. Definitely an enjoyable read! And then there were two readers… for this second installment just Gavin and I read the book. 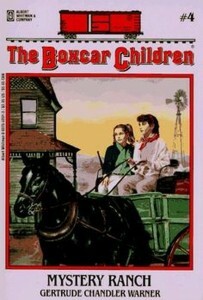 This time a digital read again we took turns and I think I can safely say BOTH found enjoyment in the tale. 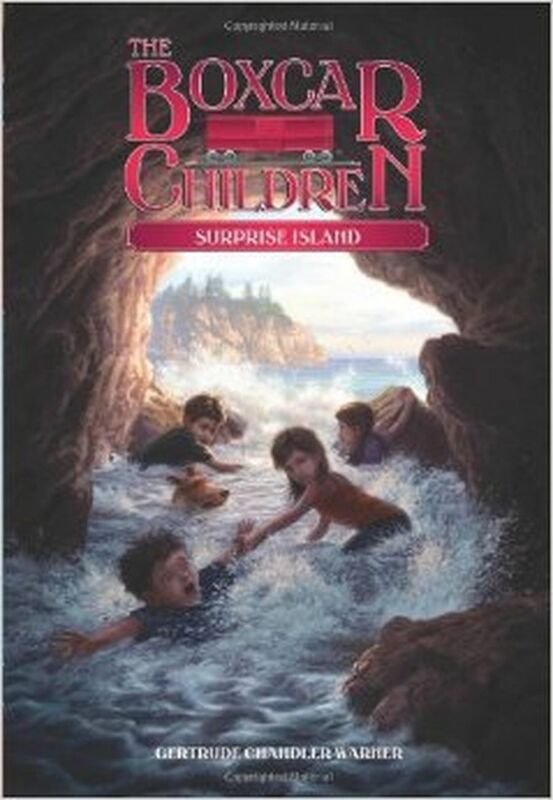 Surprise Island by Gertrude Chandler Warner brings us to an all new summer adventure for the 4 boxcar children. This time one that their gentle grandfather has planned out for them on an island his family owns. Again you have the 4 children off on their own for an extended period of time. This time, however, with much more supervision and provisions. 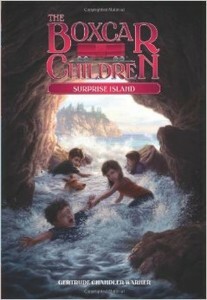 As with the other book in this series there is a mystery person in the form of an island handyman. There are some minor incidents of course but nothing hugely life endangering. Just moments of excitement! I do love how this series has the children working on their own, creating and imagining with what they have. 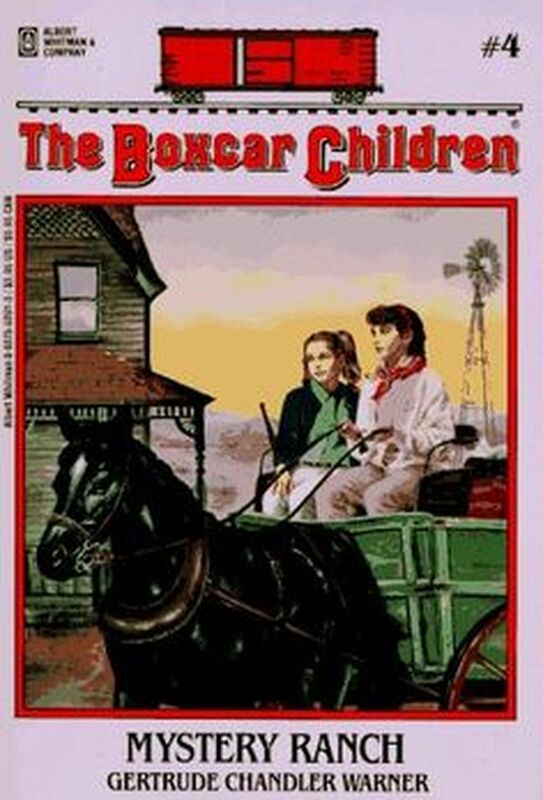 Definitely a series I will continue to suggest the kids read. You can read the first book review HERE. It is a good story. It did not feel very long to me. I think 10 year old or old would enjoy reading it. Little kids would enjoy this if someone read it to them. I want to read more in the series. I like Watch the dog best because he does funny stuff. It was a funny book. There are lots of chapters.